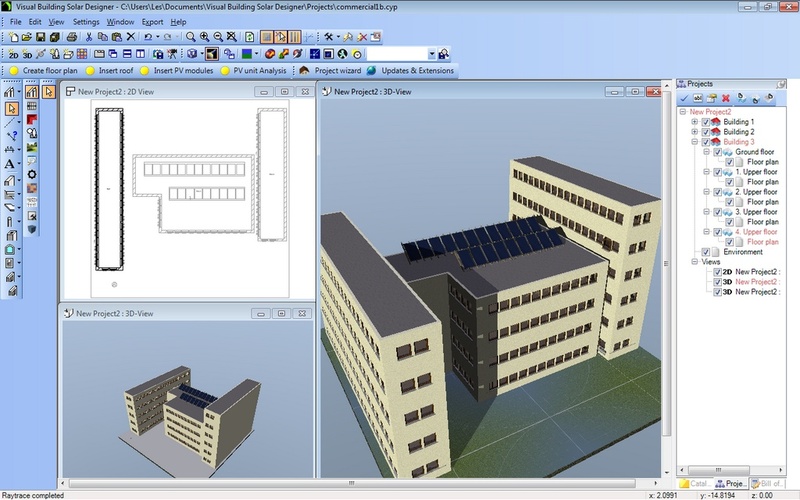 We have several schemes in place which allows schools, colleges, and training centres to use Visual Building with a multiple license and at a reduced cost. 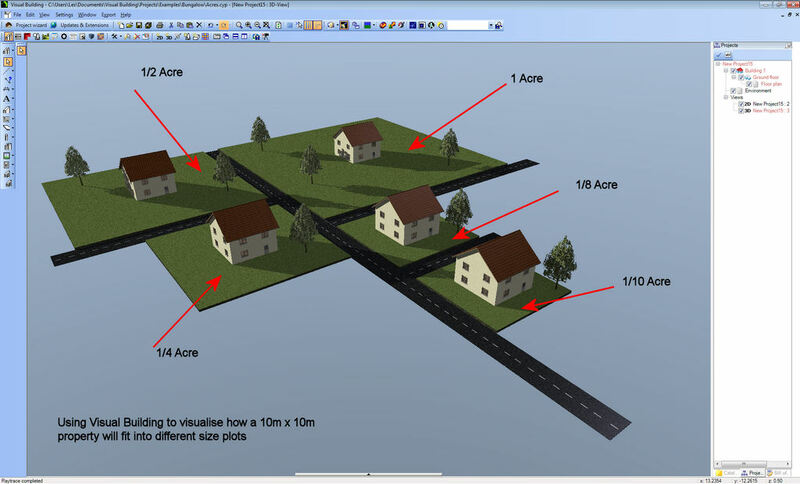 Visual Building software is easy to use, accurate, professional and uses the latest technology. If you are a UK Government recognised educational establishment, in the independent or state sector then you can purchase an Educational license. You must be registered with either EduBase (for England and Wales) or Education Scotland. 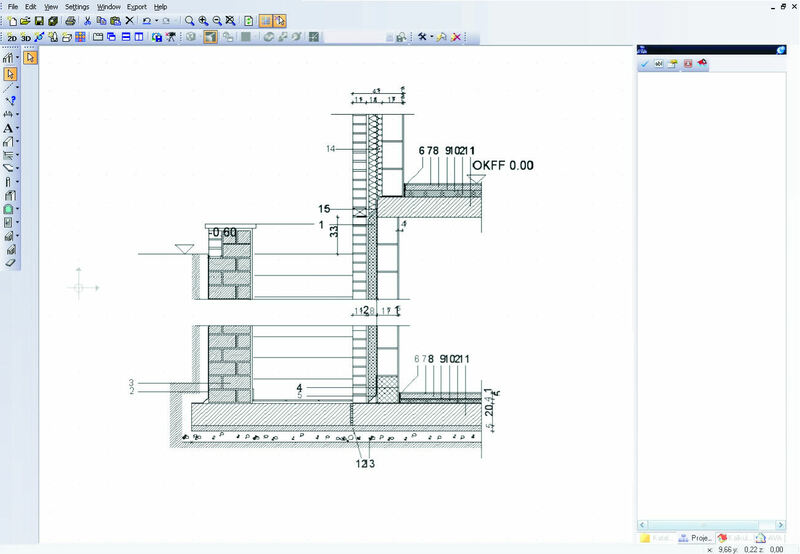 The discounts are applicable only to Visual Building Basic, Visual Building Professional, Visual Building Premium and Visual Building Solar Designer. If you would like to use Visual Building in the classroom please contact us.